"Act like your Grandma's in the dugout." Respect. That is the key to what we want our ball players to experience. We want them to behave respectfully, on the field and off, and to be well received as a result. Scotty Wagner introduced his seven children to the great game of baseball over fifty years ago when he coached while serving in the Navy and reached out to the community through baseball as well. 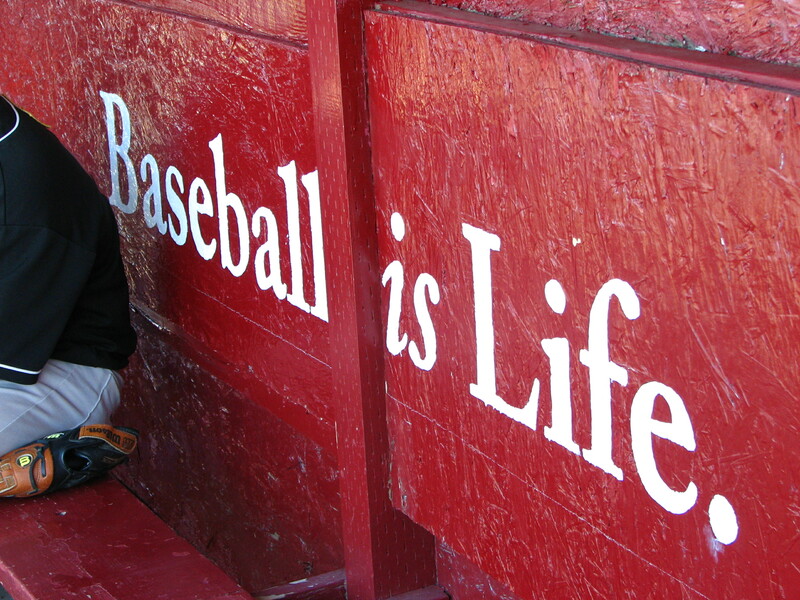 Living in Chula Vista, CA, Scotty and many of the men in his command built a Little League complex for the community. He continued to instill the values of fair play and hard work in the next generation after moving to Yakima by organizing and operating an Umpires Association. His oldest son, Joe, inherited his father's love for the game, and, after taking his turn on the field, began coaching and managing baseball in 1990. As many parents do, Joe participated when his son played Little League ball, but turned his attention to coaching his own team once his son made an American Legion squad. Joe became aware of the number of ball players who weren't being encouraged to continue their careers beyond high school if they did not make the local elite teams. Sometimes their skill levels or experience held them back, other times it was their attitudes or personal lives. He wanted those kids to know they, too, could play baseball in college. To meet the needs of these players, Coach Wagner focuses on encouraging, teaching life skills and respect, and sharing the Gospel along with baseball fundmentals. The Flyers will be facing teams representing all skill levels from high-school to semi-pro in recreational, collegiate, and independent leagues from Yakima, Toppenish, Vancouver, Kitsap County, Washington, Portland, Oregon, and Nampa, Idaho. As well as expanding our reach for games, we've expanded our reach to the community by partnering with sponsors to offer fun, food, and giveaways to the fans and families who support Flyers baseball. As always, our thanks to Riverside Christian School who has blessed us with use of their baseball park. Thank you also to everyone who has supported the Flyers through the years. Please follow our progress this season and let us know you're out there.